adapting one of our shed styles for your needs. one color of paint, and 30-year shingles. Looking for Horse Barns and Shelters? The Barnyard provides details and pricing on horse barns and animal shelters. The Barnyard will deliver your shed. For those who do not have access for us to deliver, we can build onsite for an additional fee. Pricing for specialty buildings is based on our shed, barn, lofted barn, and saltbox styles, with standard features. Because each specialty building is unique, they must be quoted individually. Contact us for a custom quote on a specialty building! In most localities a building permit is required for buildings over 120 square feet. Buildings over 400 square feet are considered modular structures and must be permitted as such. We will need to quote each building for an exact price. 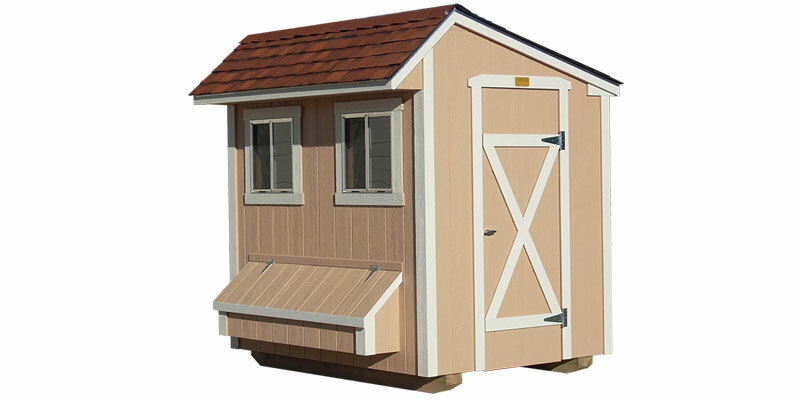 The Barnyard can provide a custom-designed shed or barn to suit your purpose. Our portable storage buildings work great for horse barns, cattle shelters, playhouses, greenhouses, chicken coops, and even office spaces! Plan your visit to The Barnyard!